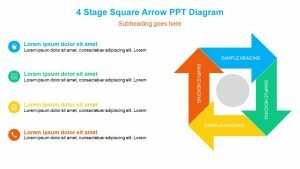 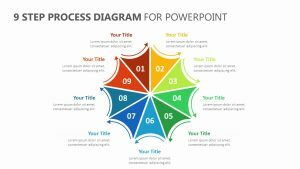 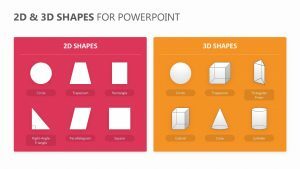 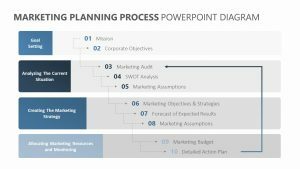 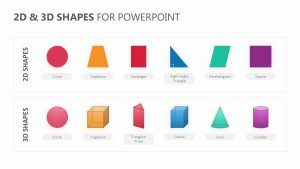 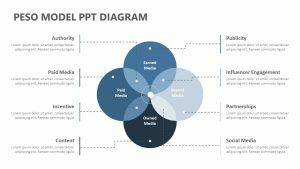 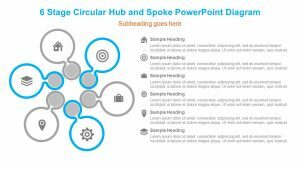 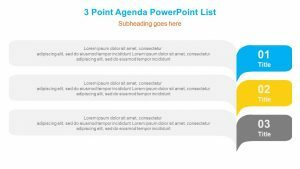 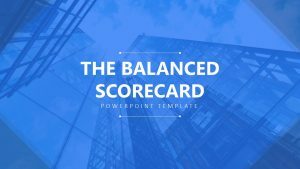 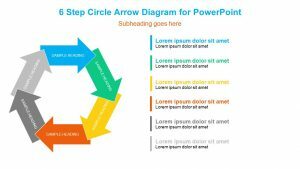 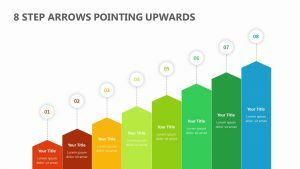 Clearly illustrate how three cycles or components come together with the Triangle Circular Diagram for PowerPoint. 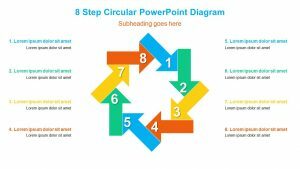 Suitable for many different applications from sales presentations to strategy sessions to project planning briefings, this professional, modern slide series clearly communicates the concept of interrelated steps or processes with its three color-coded circles. 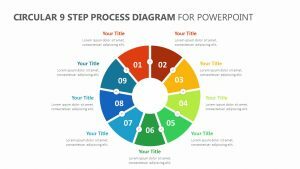 After the initial overview, you can provide a quick overview of each node. 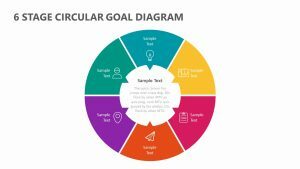 Then, review the process again before you delve in more deeply and move through the sequence again with a more in-depth explanation. 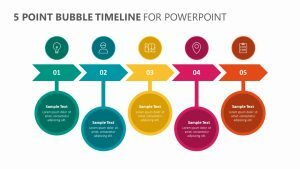 You can have these slides customized and ready for your presentation or meeting in no time.